This weekend, the sporting world will turn to Louisville, as the Kentucky Derby takes the stage. 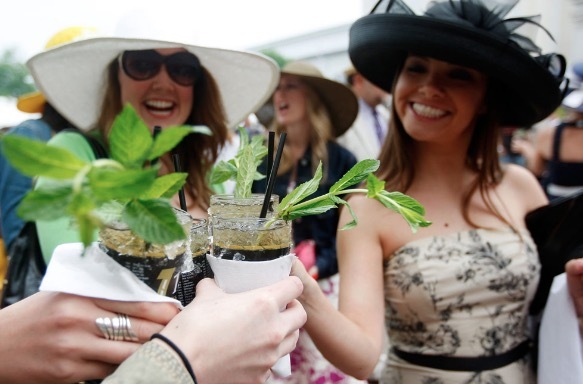 And, as we all know, the Kentucky Derby is about a few things in addition to horses – gambling, big hats, and whiskey. While I’m not going to give you my gambling picks beyond “Nyquist, duh,” or fashion advice, I can help you out with your Derby Day drinking. 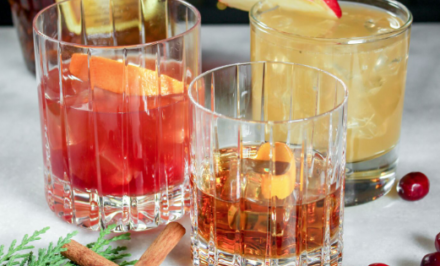 Read on for some awesome cocktail recipes and whisky selections to make your Kentucky Derby party one to remember. 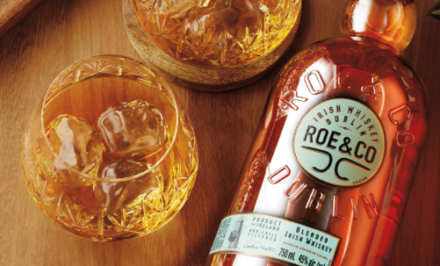 Launched on Derby Day 2015, Blade and Bow pays homage to the artful passion and renowned craftsmanship of the legendary Stitzel-Weller Distillery through a unique solera aging system. 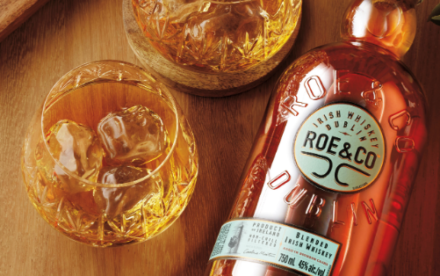 Each bottle contains some of the oldest whiskey stocks, including the last remaining bourbon ever produced at Stitzel-Weller before it shut its doors in 1992. Bulleit Bourbon was inspired by a family recipe passed down through generations to founder Tom Bulleit. 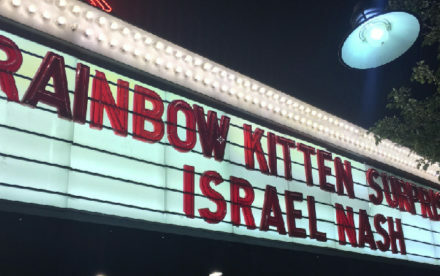 Only ingredients of the very highest quality are used. The subtlety and complexity of Bulleit Bourbon come from its unique blend of rye, corn, and barley malt, along with special strains of yeast and pure Kentucky limestone filtered water. 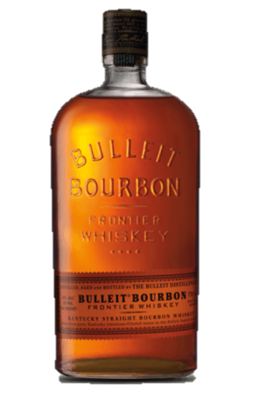 Due to its especially high rye content, Bulleit Bourbon has a bold, spicy character with a finish that’s distinctively clean and smooth. 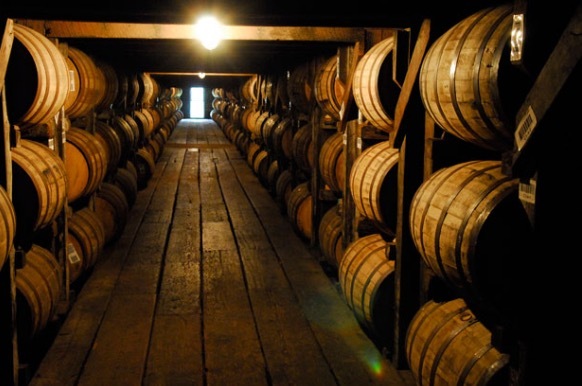 Years ago at the historic Stitzel-Weller Distillery in Louisville, Ky., a batch of beautiful 17-year-old Kentucky bourbon was accidentally mixed with barrels of much younger Indiana corn and bourbon. 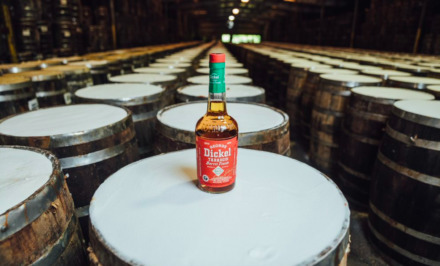 This error turned out better than anyone could have expected as the older bourbon wasn’t marred, it was transformed into something surprisingly special. 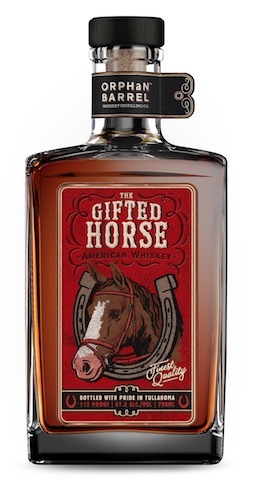 Beginning with a nose hinting at apple skin, almond, toffee, raisins and slight milk chocolate, The Gifted Horse has unique notes of creamy caramel, Bosc pear and fruit cake. This unusual blend’s fruity notes become more apparent with a splash of water. Cocktail developed by Mark Corley, The Silver Dollar in Louisville, Kentucky. 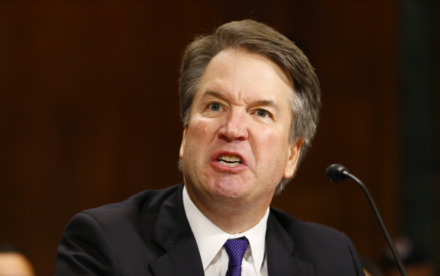 Directions: Shake and Strain over fresh ice in an old fashioned glass. Garnish with a lemon wheel. Cocktail developed by Marie Zahn, Hawthorn Beverage Group. Directions: Lightly muddle mint and ginger syrup, add other ingredients and top with pebble/crushed ice. Swizzle briefly and top with more ice. Garnish with three mint. 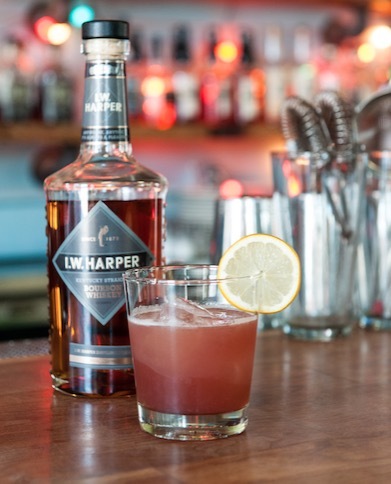 Cocktail developed by Michael Harper, OBC Kitchen in Lexington, Kentucky. 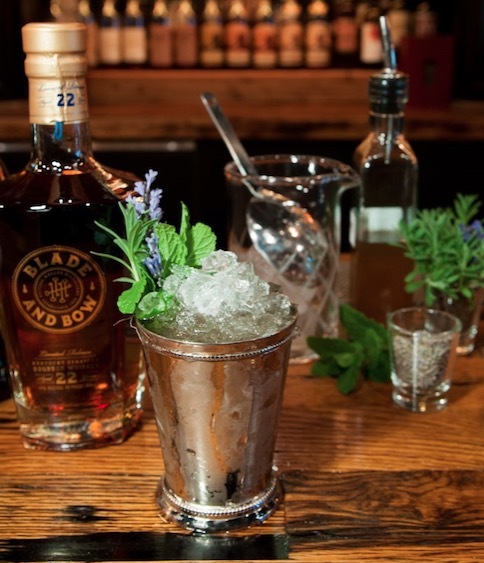 Directions: In shaker, add mint leaves and roasted peach-infused simple syrup. Gently muddle ingredients to express essence of mint. Add freshly cracked ice and Blade and Bow. Shake well. 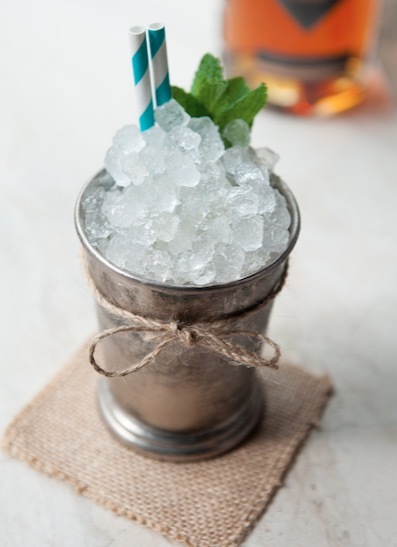 Crush fresh ice and pack into Julep Cup. 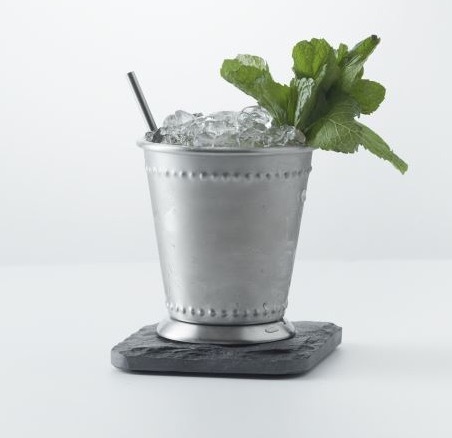 Fine strain drink over crushed ice in Julep Cup. Garnish with fresh mint sprig and bruleed slice of peach. 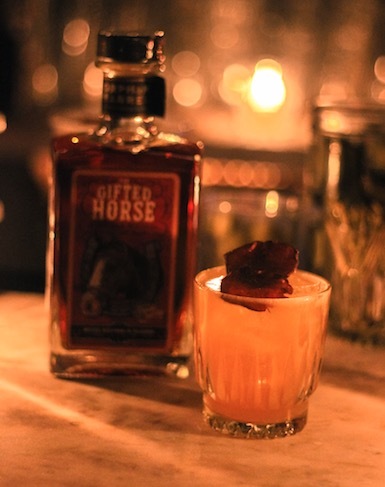 Cocktail developed by Adam McCraith, OBC Kitchen in Lexington, Kentucky. Directions: In mixing glass, add mint leaves and honey simple syrup. Gently muddle ingredients to express essence of mint. 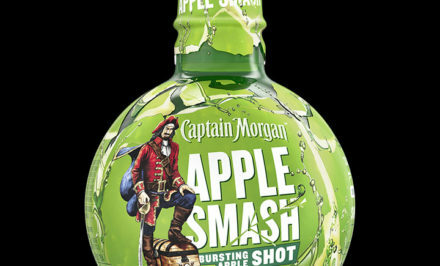 Add freshly cracked ice and Blade and Bow 22 Year Old. Stir well. Crush lavender infused ice, and pack into Julep Cup. Fine strain spirit over crushed lavender ice in Julep Cup. Top with sparkling brut. Garnish with sprig of lavender and mint. 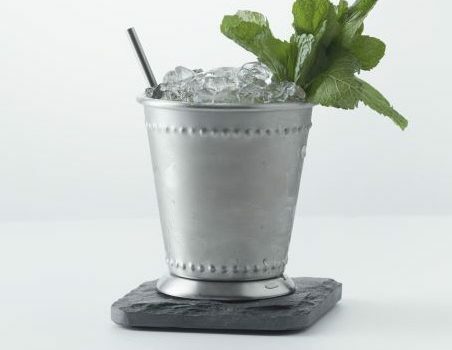 Directions: Muddle mint leaves, sugar, and splash of water in a julep cup or rocks glass. 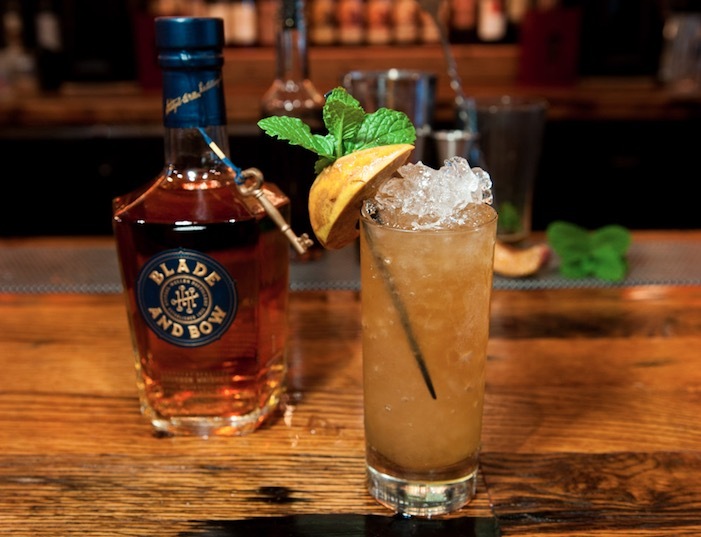 Add Bulleit Bourbon, water, and fill cup with crushed ice (10-20% above rim of cup, like a snow cone) and stir. Garnish with a sprig of fresh mint, add a small drinking straw, and serve with a napkin. Directions: Garnish with a sugared pear.